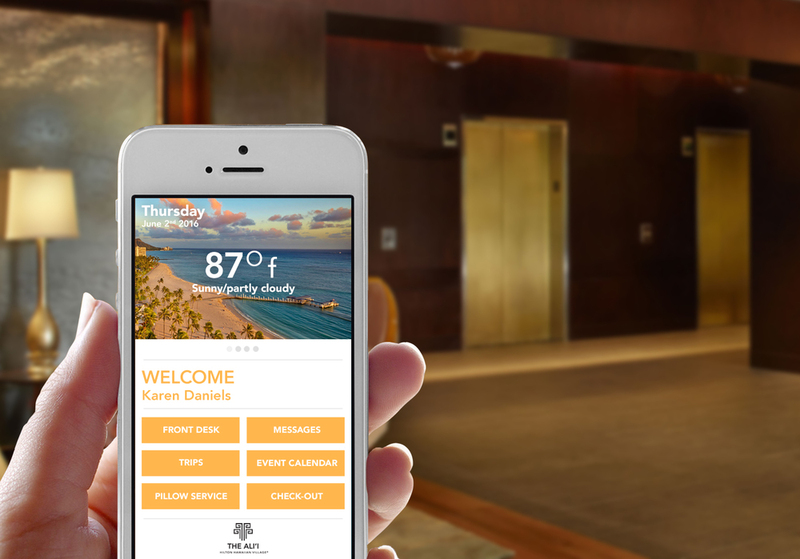 The Hilton Ali'i Hawaiian Village Beach Resort looked to revamp their brand, interior, and digital space. Our brand concept development played a key role in the current Ali'i brand direction. The Hilton Ali'i Hawaiian Village looked to produce a new set of brand materials that covered their print & digital space. The collected concept work has pushed the Ali'i, towards its current brand direction.